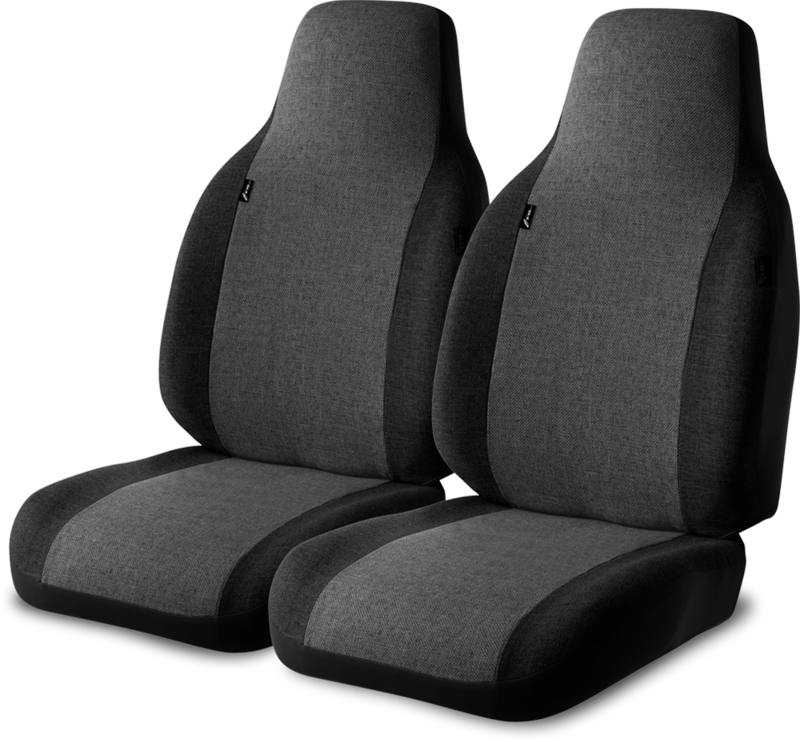 Fia - The leader in Custom Fit Seat Covers, Universal Seat Covers and Accessories : Fia Inc. 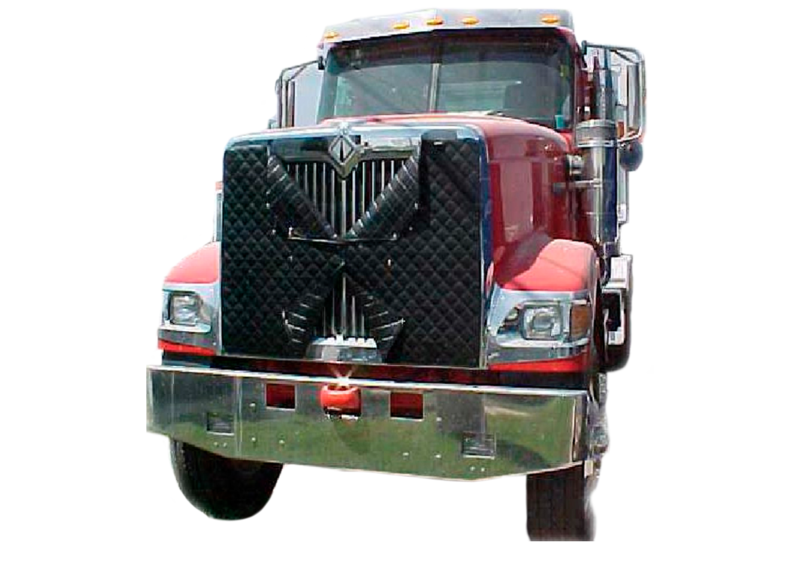 Choose your make, model, and year for a complete list. 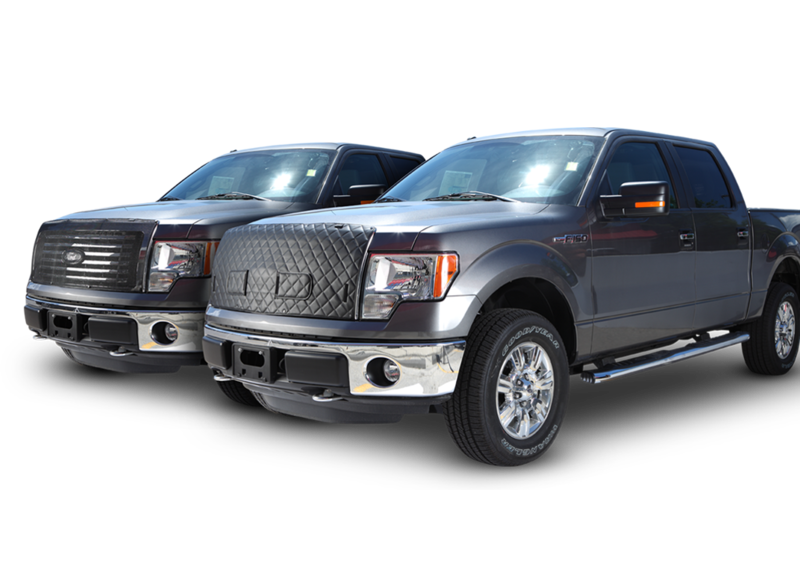 If you do not see your vehicle listed, please visit one of our Universal Showrooms. Choose a brand below to view available products. 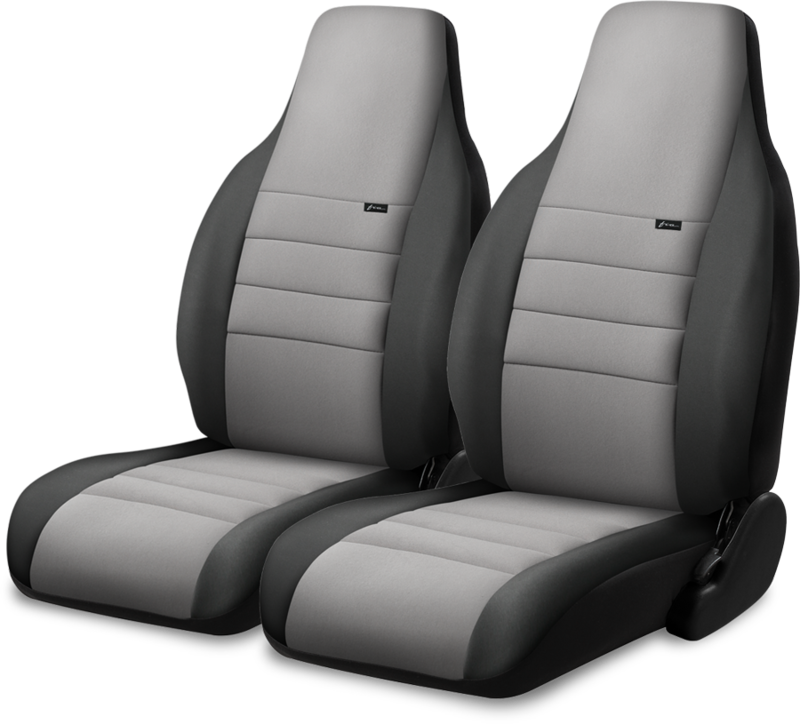 Leading the world in quality and innovation with our custom seat covers and accessories. Fia, the leader in Custom Fit. With the major focus on the end user, Fia has developed innovative designs in both interior and exterior custom accessories. 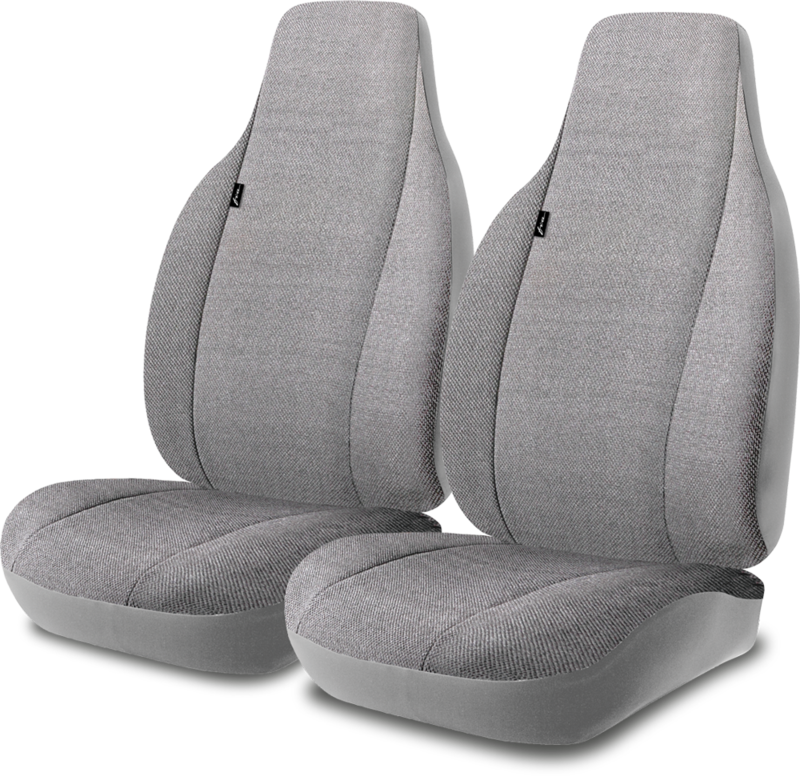 Fia OE Seat Covers-Front I just installed these in my 2018 Nissan Frontier. The fit is excellent. I could no be happier with the quality of these covers. The Nissan interior is sorta bland with most everything inside being grey. I ordered the Charcoal color and it really gives the interior some color and depth. 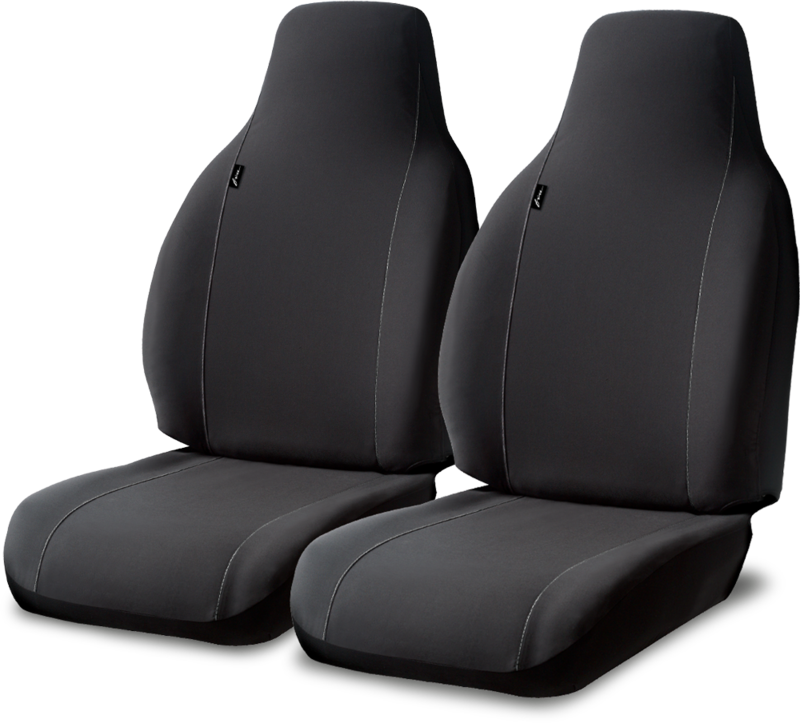 These covers not only offer great protection but actually look better than the original seats. Great quality and should last as long the truck. I'm very pleased with this grill cover. Very easily installed I had used a heat gun to preheat before installing, snaps worked sweet. Thanks for the well made product. Best seat covers yet! 1 hour install, nice custom fit, and reasonable price. Very durable material. 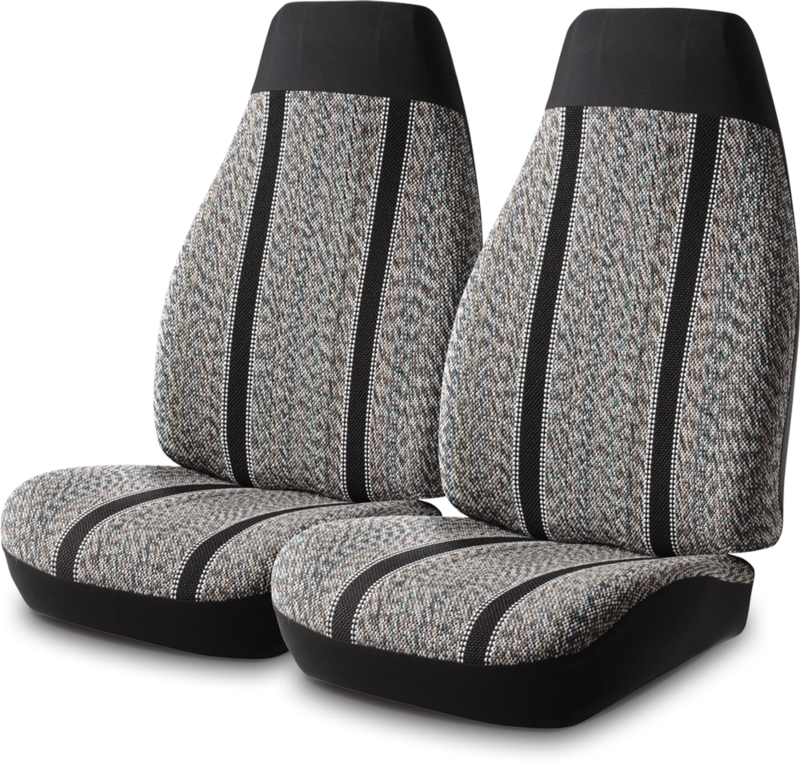 GOOD SEAT COVERS! I like the fabric. Good heavy material. If you use on a F-150 the covers cover up the seat controls on the side. Other than that they are a great product. GREAT SEAT COVERS! 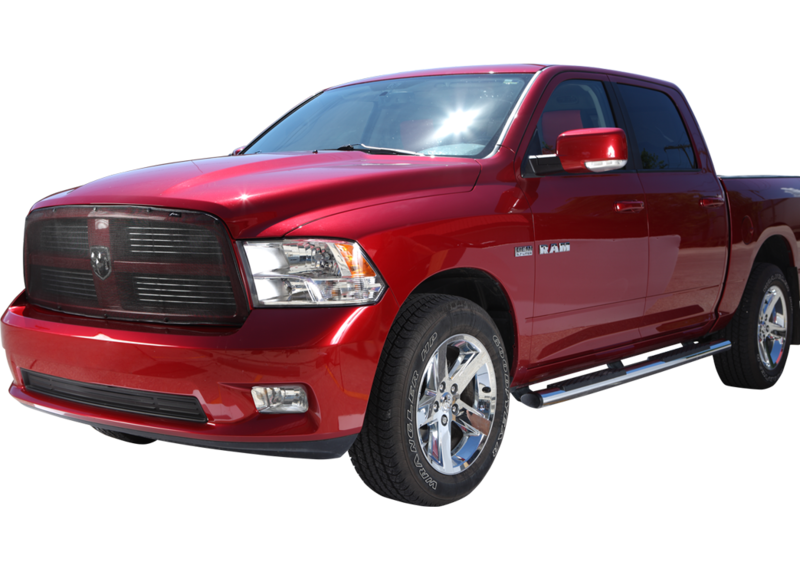 My truck is a Dodge Ram 3500. I only bought the front seat covers. So far they seem to be great. I have had them for a month or so. Easy to put on very tight fit. Hope they wear well. Will be giving them a workout come hunting season! 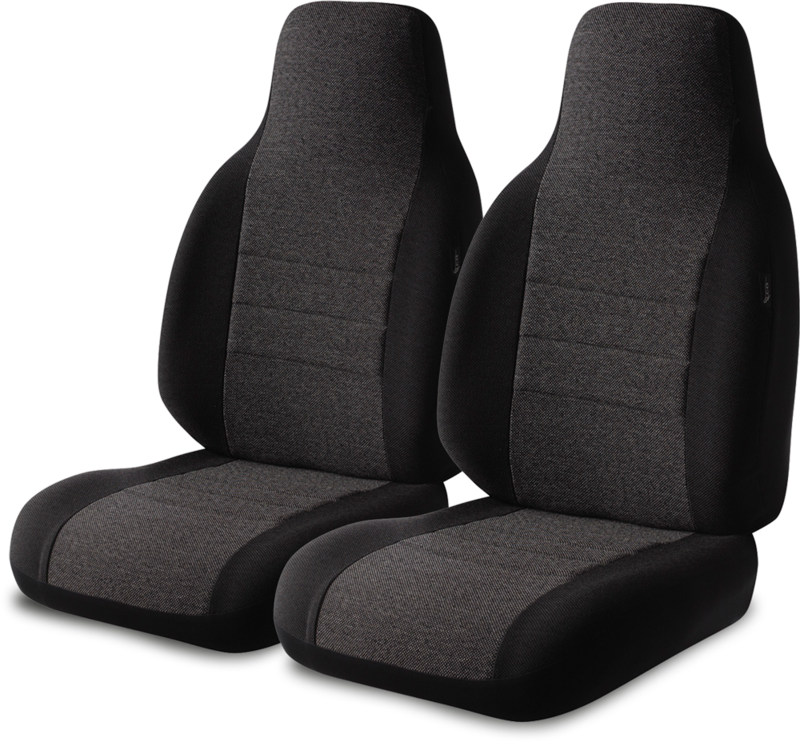 I was unsure about how well these seat covers would work, but once I received them and started putting them on they fit reallly well. Easy to put on and fits great. Great customer service, good product, great fit! Very happy with the fit and looks of these seat covers. I will definitely look at this company for seat covers for my other vehicles. I am overall pleased, when ordered I felt the price was a little high, but after receiving it, I saw that it was good quality and worth the money. This installation is easy as pie! Very idiot proof! Hopefully it will serve its full purpose this winter and make me proud of my decision to purchase this cover! But so far so good. It looks much better than I was expecting. The fit between the bug screen and winter grille cover isn't exact which causes a bit of some sizing issues, but otherwise it works good! Looks good, easy to install. I do not care for the stick on snaps, but they work great. I owned a 91 Dodge Cummins and had one and it was so great for summer and winter. I ordered another one for my 99 Dodge but it took me 12 years to realize how much I missed it. The engine warms up better in the winter and the doors are easy in cold weather to control the engine temp on long trips. The bug screen is very durable and never ripped on my first one and it catches new bugs for fly fishing. I must say though I threw the stick-on snaps away and bought locally steel snaps and screwed them on. Have an '04 F-250, 6.0L Power Stroke Diesel that takes very long in winter to get to operating temp. I bought this grill cover and it fits like a glove and looks great. Now the engine gets to temp more quickly. Really helps the engine warm-up on those cold winter days. Would like to see two more buttons in the middle, horizontally. Have not ran it through the car wash yet. I installed the Fia cover on my '05 Chevy Duramax and it was an easy install. Instructions were plain and simple. Running the cover right now in the winter, the truck warms up quicker and doesn't cool off as fast when you're decelerating down hill or shut down for a while. As far as fuel economy its helped to get between 1-3 more mpgs just with keeping it warmer. Easy to install in less than 30 minutes. Looks good on the vehicle. 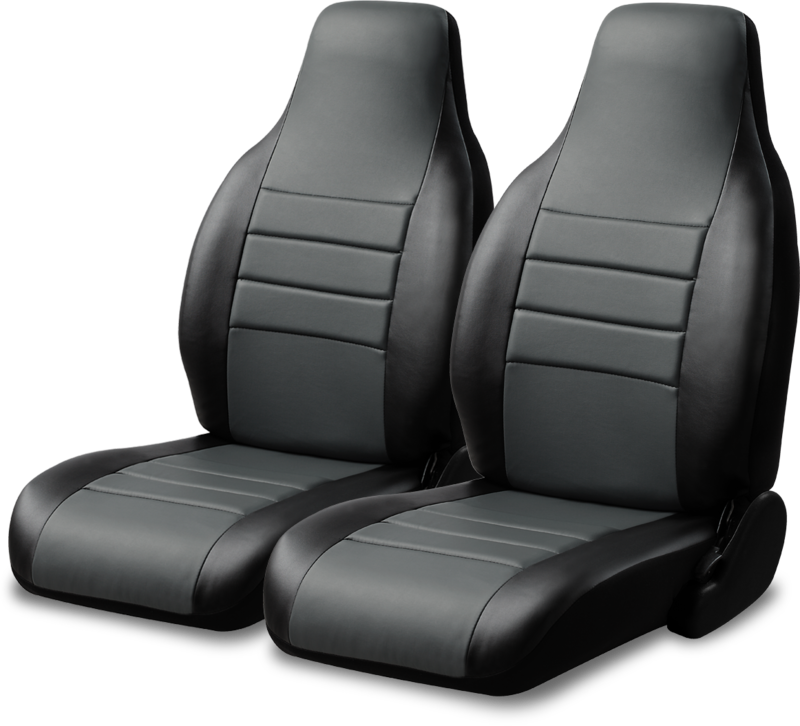 I purchased a set of the "Leather Lite" covers for my 2007 Ford Ranger. I got the two tone (Grey and Black). Color match was perfect for my interior. My son helped me install them. Took us about 20 mins. They look great. My only issue was the fitting around the head rest. We still have some wrinkles that we can't get out. These covers don't seem to fit as tight as the rest of them. The bottoms fit perfect and the cover for the arm rest cover fits perfect. In my opinion, it's a good addition for a good price. A lot cheaper than a full interior re-do. PRAISE! PRAISE! PRAISE! I have lived in Fairbanks Alaska for over 17 years. 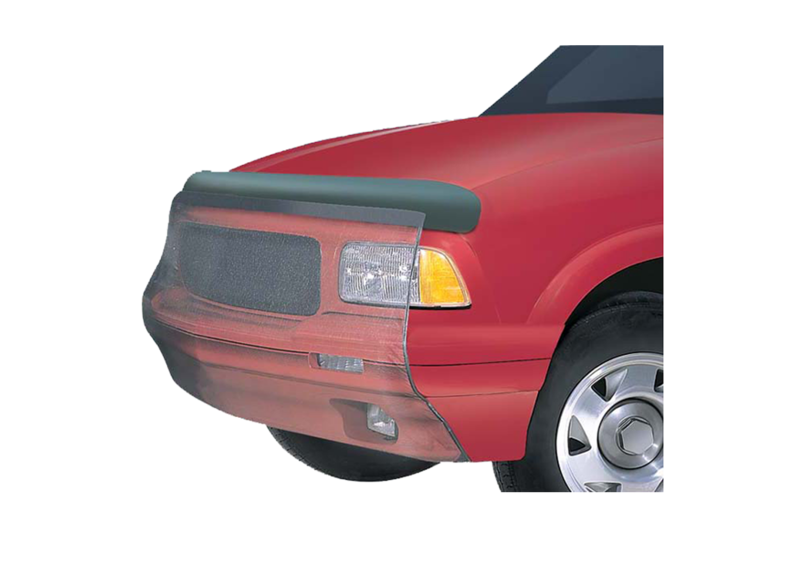 I have seen a lot of ways to cover your grill to help your engine reach and maintain operating temperature while driving. One week after installing the grill cover, the temperature dropped to -30 F through -55 F degrees for 2 weeks. The grill cover worked like a charm. Better than anything I have ever used before. The ease of installation is out of this world. The Fia front grill cover is attractive and professional looking. I will recommend this product to everyone. I work for the longest independent Tire dealership in The State of Alaska. So you will be receiving a lot of recommendations through me. The adage you get what you pay for is well proven here!